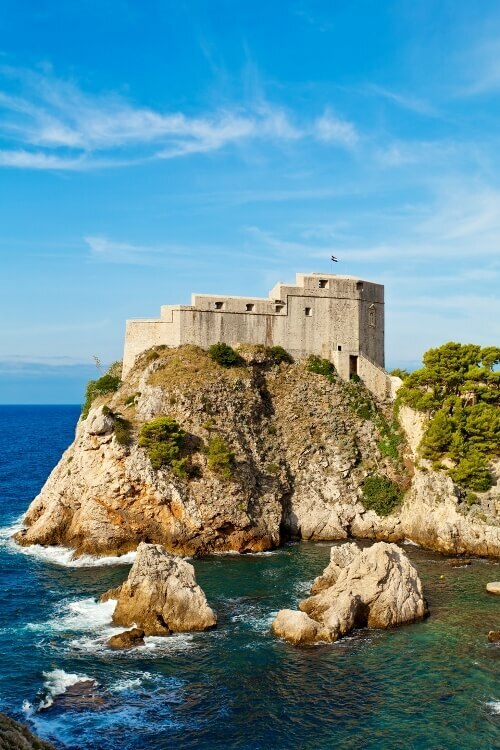 This is a different tour, designed to reveal the other side of Dubrovnik, and thus breathe life into its history. You will walk within the walls of the Old Town as if you’re walking in the theatre – the whole of the Old Town takes the stage, and you’ll be put right in the thick of it. 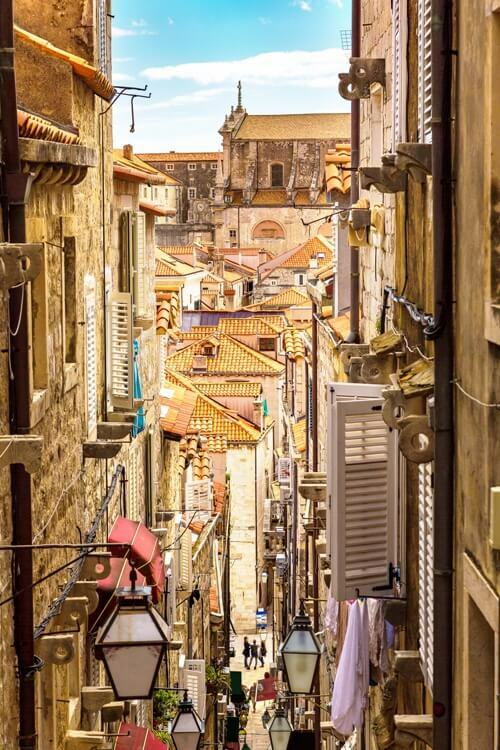 Or, let’s put it like this – this Dubrovnik walking tour is all about bringing streets, houses, churches, squares, even windows to vivid and vibrant life right before your eyes. When you are good and ready, let’s go for a walk. 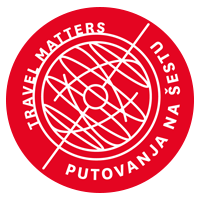 On this tour, we’ll scratch below the surface to give you an insight into the town, and we’ll delve into the backstreets full of steps, hidden courtyards, and offbeat places. You’ll find out the meaning of many street names, you’ll see things that you might easily pass by, and you’ll discover the town away from the well-trodden tourist trails.